This collection's high quality construction ensures these pieces will bring comfort and style to your home for years to come. 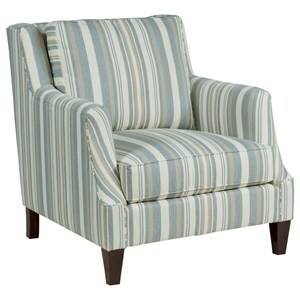 The transitional style of the collection is a sure fire way to create effortless sophistication in your living room. 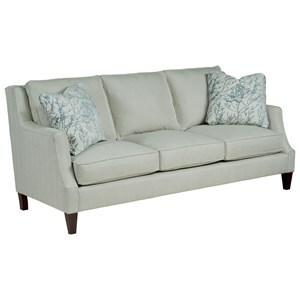 Browse other items in the Vivian collection from Belfort Furniture in the Washington DC, Northern Virginia, Maryland and Fairfax VA area.